When it comes to wireless earphones, Apple’s AirPods are arguably the gold standard for accessibility, ease-of-use, and downright cool factor, but they’re definitely a little on the costly side. At $159 without wireless charging case and $199 with wireless charging case, not everyone can or wants to pay for Apple’s own wireless earphones, but what if you could get yours for less than $25? 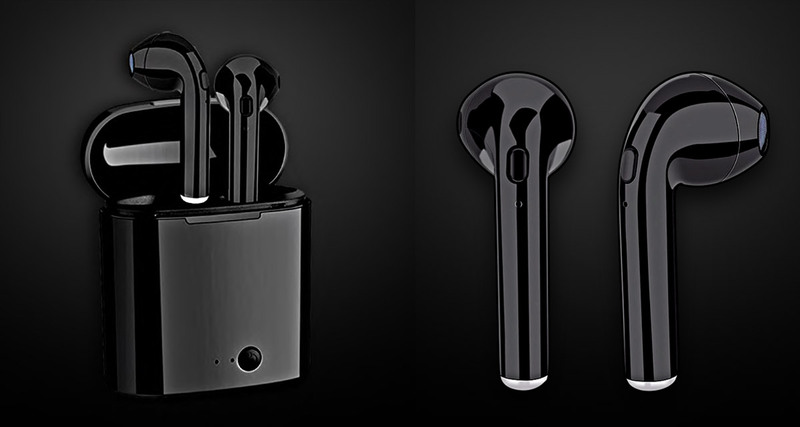 While we can’t get you a pair of Apple AirPods as such, we can at least get you something similar and these are even better in one particular way – they’re black in color! We’d love it if Apple made a black version of its AirPods but alas, that hasn’t happened yet, not even with latest second-generation AirPods. 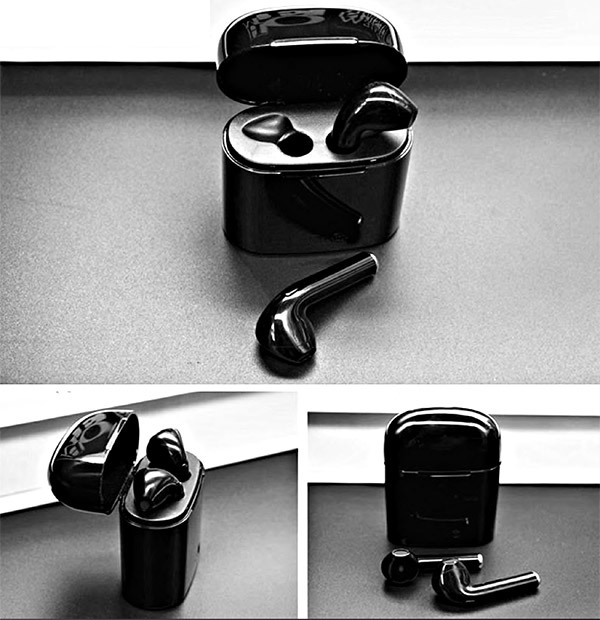 Instead, you can pick up these black AirPods-like earphones for less than $25. They include support for Bluetooth 4.2 and even have their own charging case, just like AirPods. The earphones themselves also have an in-built microphone for making and receiving calls or talking to Siri/Google Assistant. Features built-in microphone for receiving calls. The charging case should see you listening to music all day long, and the earphones themselves are good for 2.5-hours of listening before they need some extra juice. That’s all pretty standard, but the biggest draw here really is that glossy black finish that Apple has yet to match. If you do decide to pick yourself up these AirPods-like earphones, be sure to use the special discount by using code PD18AIR20OFF at checkout here to bring the price down to just $29.95. If you decide to get two of these, make sure you use code PD18AIRP25 at check out here after adding two to cart to get each for only $24.95. These things are cheap to start out, but everyone always loves saving money!